Adobe InDesign is a desktop publishing program that can be used to create works of all kinds — books, newspapers, magazines, flyers, brochures, posters and more. 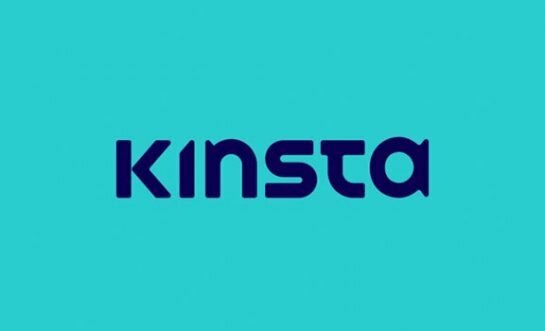 Used with another Adobe product, Digital Publishing Suite, it can also be utilized for publishing content adopted for tablet devices. In certain respects, however, it is not the best of its kind: Each of the ten applications described below is superior to it in one way or another. 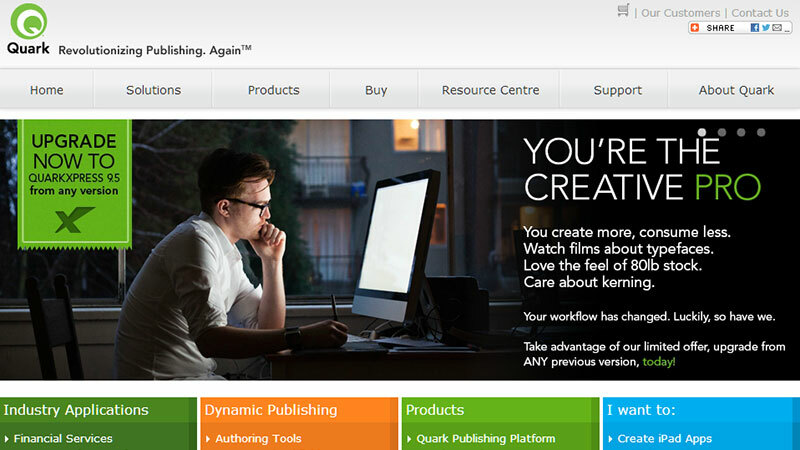 We look first at another of Adobe’s applications. 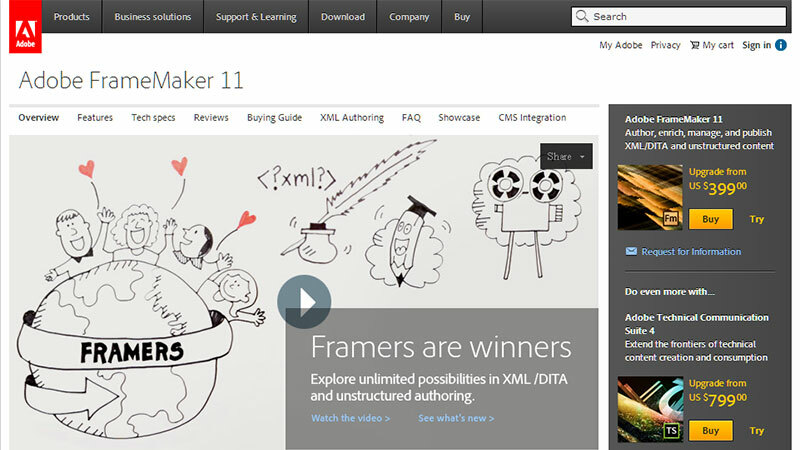 Adobe Framemaker is better suited than InDesign for large, complex documents, making it the top choice among professional technical writers. An example of such a project would be structured documents — those in which markup or some other form of embedded coding is used to give structural meaning to the various parts, as well as to the document as a whole. Framemaker is currently in its eleventh version, released less than a year ago, in which numerous new features, including enhanced video support, have been introduced. Microsoft Office Publisher comes built into almost every new computer that you buy. As an entry-level application it is a logical choice for those who are just starting out in the world of desktop publishing, and its main emphasis is on the layout and design of the page. For the same reason, it is also perfect for the small business, which may not have the money either to buy the more expensive “heavyweight” software or to pay design professionals to set up the documents. 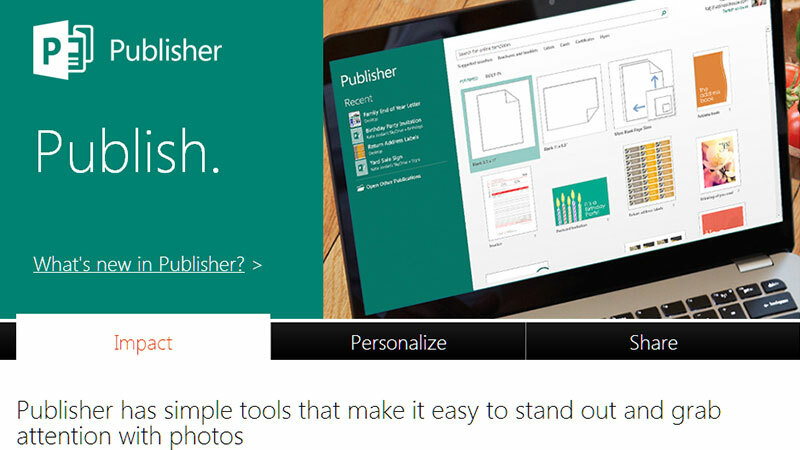 More advanced publishers, however, tend to reject Microsoft Office in favor of more sophisticated products. Often called Quark for short (the name, incidentally, comes from the subatomic particles of which protons and neutrons are comprised), QuarkXPress is perhaps the best option for the creation of documents with complex layouts because it operates in a WYSIWYG environment. Best of all, no programming or coding is required and you can easily convert documents from print to digital format. Quark can also be used to make material for tablets (you can design apps therefore), e-readers and the web itself — a single tool that serves for them all! Like Microsoft Office Publisher (above), Serif PagePlus has been hailed as an entry-level desktop publishing application that the beginner would appreciate because of its facility of use. It does, however, have many of the same functions as QuarkXPress and InDesign, such as optical margin alignment (the “outdenting” of certain characters so that the text borders appear to be aligned) and working in four-color space. Ebooks can be created in the .epub and mobi formats and PDF files can be created, edited, viewed and published. 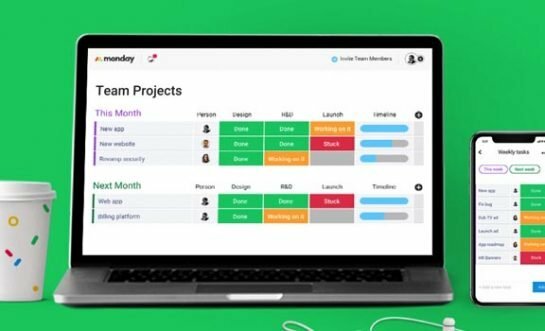 A starter version is available for free. Unfortunately there is no Macintosh version for Serif PagePlus, and so the product has failed to gain the popularity among professionals that it might otherwise have. imPRESSion combines a variety of text handling functions with powerful vector graph drawing, so you can handle the textual and graphic aspects of the document with the same instrument. imPRESSion comes in two versions — the cheaper imPRESSion Lite that has support for drop caps, bullets, wraparound text effects, scaled characters and a number of font and paragraph styles, and the more expensive imPRESSion Professional, with its exciting new graphic effects, including color management functions, objects that can be selected, over 150 gradient shapes plus any others that the user creates, alignment possibilities, bitmap filters and effects for lathing and extrusion. 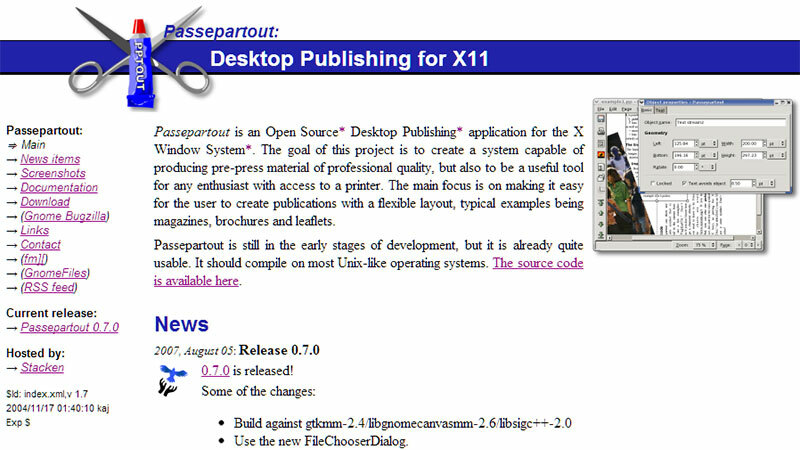 PageStream antedates the Web, having been originally released in 1986 under a different name. It is rich in features not found in Adobe InDesign, and allows the user to interactively design pages as they are to appear in final form. It can be used to make things ranging in size from business cards to billboards and encyclopedia sets. 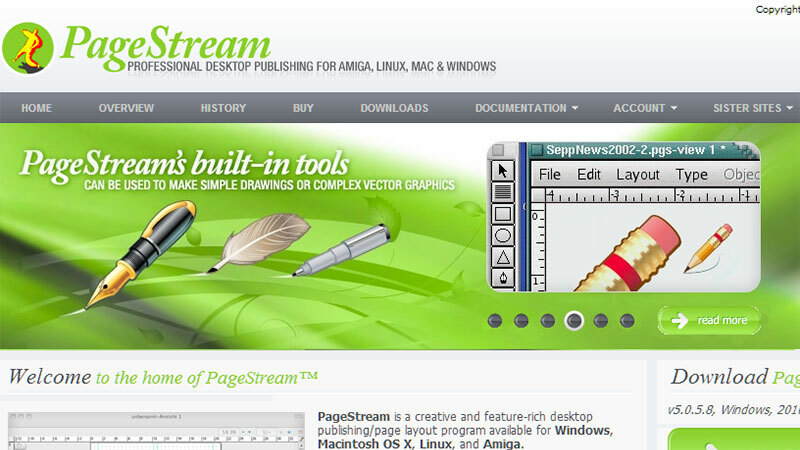 PageStream is compatible with the Macintosh OS X, Windows, Amiga and Linux. 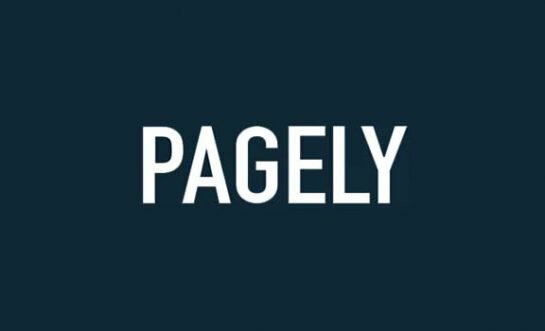 Passepartout (in French this literally means “go everywhere” — the name is also used for the servant of Phileas Fogg in Around the World in Eighty Days) was launched in 2002 to streamline the process of printing newspapers. 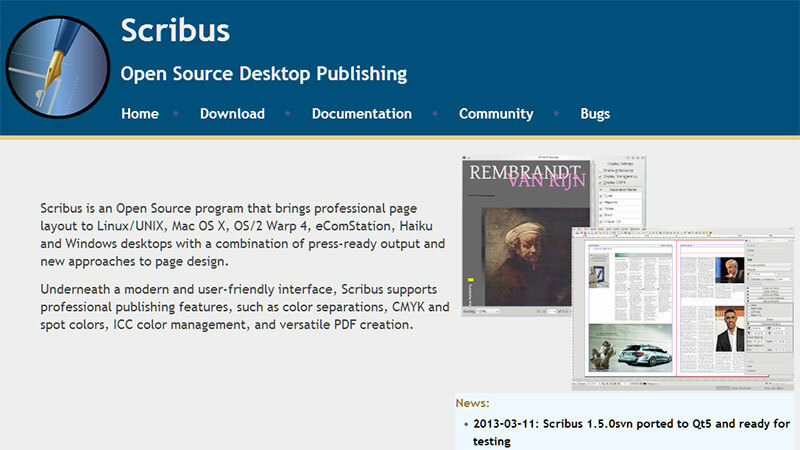 It is built around the idea of automatically typesetting XML-based text documents. The project has become “somewhat dormant” in recent years, but it is still worth looking into. 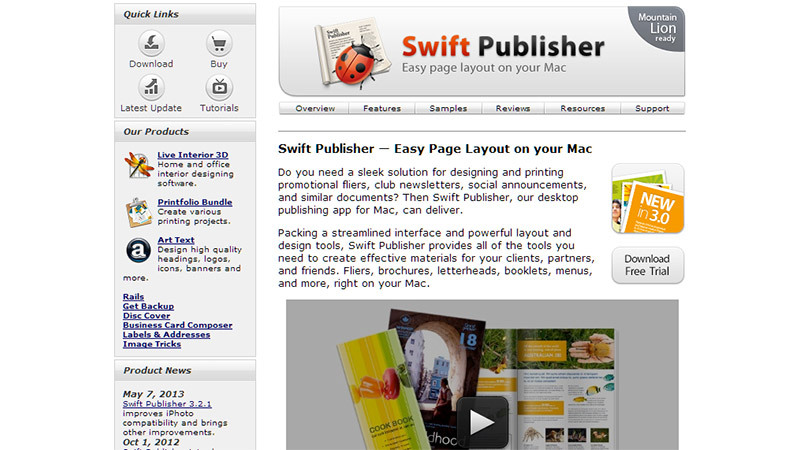 For the person whose machine uses a Macintosh system and is looking for a way to put together brochures, newsletters, letterheads, booklets, flyers and more, and make them colorful, Swift Publisher is the desktop publishing application of choice. It comes with a wide range of templates that are more than enough to inspire the creative imagination of anyone who uses it — and these templates can be applied quickly too, with the help of any of the many editing tools that also form part of the package. 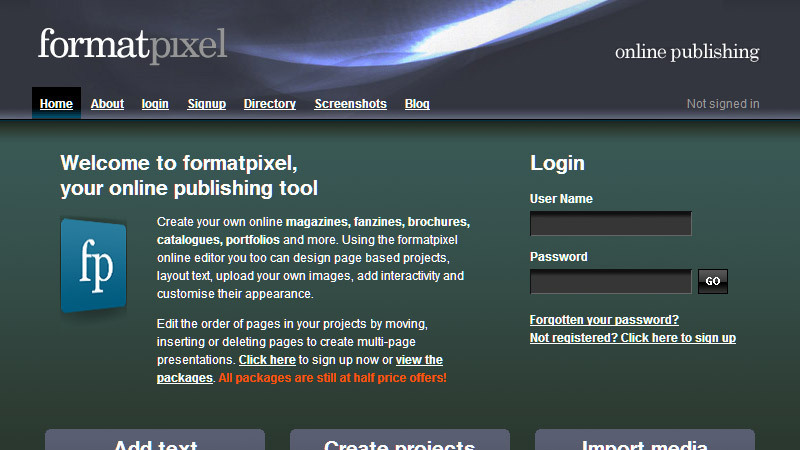 Our last application, formatpixel, makes it possible to create things for online viewing, such as magazines, fanzines, catalogs, brochures and portfolios. You can also create multipage presentations of these documents and add, delete and rearrange pages with ease. formatpixel also lets you build an image bank of movies and photos and import them to your documents. 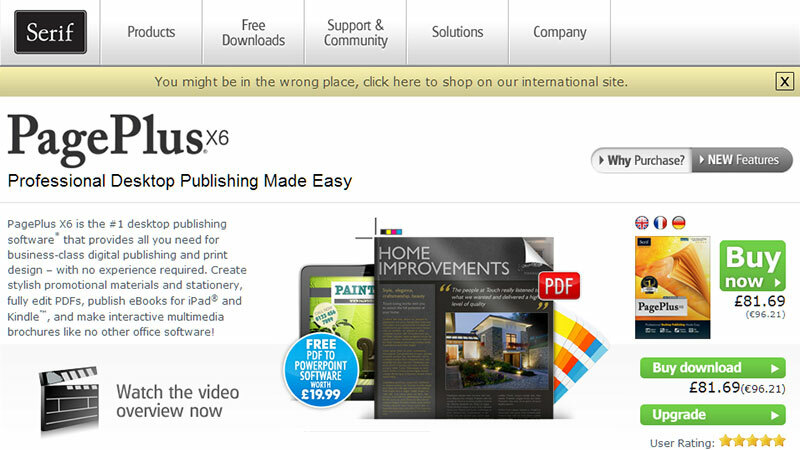 There is much more software when it comes to desktop publishing. Whether it’s the popular Adobe InDesign or other lesser known software, they are bound to suit different users to a certain extent. So next time before you think of only getting Adobe InDesign for your machine, why not give other desktop publishing software options a chance instead. You may be glad you did! 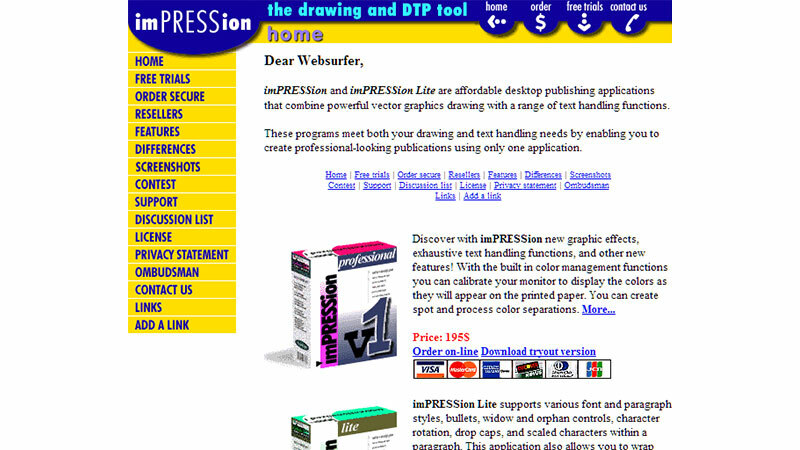 Did we miss any other great desktop publishing applications? Feel free to share with us your experiences of using any of them.